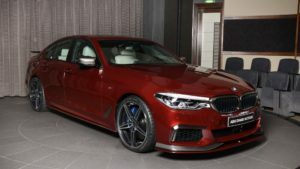 Owning a luxury car like a BMW is one of life’s great pleasures for many Australian drivers. If you’re wanting to enjoy all the great benefits of a BMW but aren’t sure whether you can afford it or not, why not consider car finance? There are so many car finance options available meaning that you’ll always be able to find one that suits your individual circumstances. 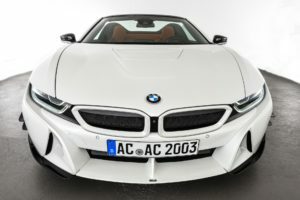 Getting a BMW can be a big financial commitment and you want to be completely sure that you won’t be stretching yourself financially by making the purchase. 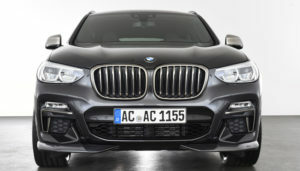 Ask yourself whether you are keen to buy a new BMW or a used BMW. 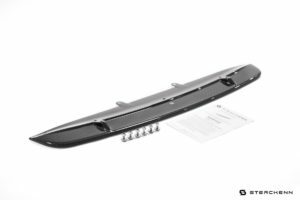 Rest assured, the high quality design and excellent parts and manufacturing means that even used BMWs are a pleasure to drive. If you’re worried about the cost of buying a new BMW, find a used vehicle – either through a dealership or a private sale – and do your research. Check out how many miles it has done, whether it has any finance owing on it as well as asking questions about its maintenance record. Car finance is available for both new and used BMWs so you won’t be restricted on options. 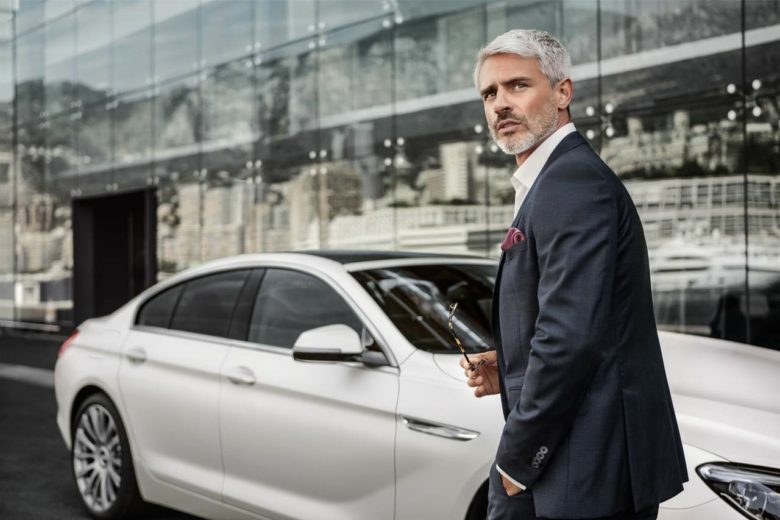 There are lots of different options when it comes to car finance and if you’re thinking of getting a BMW, you’ll probably want to start exploring some of them. 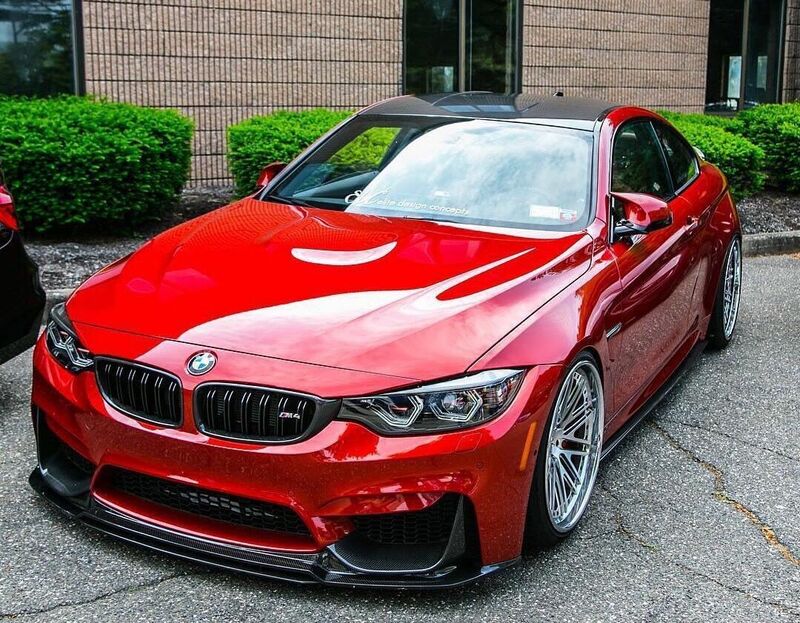 •	Will I be using the BMW for business primarily or leisure purposes? •	Do I want to buy a new or a used BMW? •	Which model of BMW do I want to get? •	What is the approximate cost of the car that I want to purchase? •	How much will I need to borrow for the car? •	Do I want a secured or an unsecured car loan? If you’re unsure about any of these questions, you can ask for expert help. Finding the right lender means finding a company with expert brokers who will give you access to a variety of lenders as well as being able to talk you through potential car finance options and to give advice on interest rates and fees. •	Always make your repayments on time and in full – if you need to set reminders in your calendar or to set up a direct debit to do so, go for it. Failing to make repayments can affect your credit rating. •	Remember to factor in ongoing costs such as maintenance, repair and fuel. Car finance isn’t the end of your expenses, in fact it’s just the beginning. Always have a back up budget for unexpected costs such as repair work. •	Don’t overstretch yourself financially – find a car finance option that allows you to pay it back in full each month without struggling to make ends meet. You need to be realistic when you budget for car finance even if you really want to get a higher spec model or a bigger BMW.